Leveraging on our industrial experience, we are chiefly engaged in manufacturing, exporting, and supplying of Triple Action Hydraulic Baling Press. Precisely designed for a smooth operation, this variety of Hydraulic Baling Press is highly demanded among the clients all over the world. In addition to this, the clients can avail our Triple Action Hydraulic Baling Press at very reasonable prices from us. 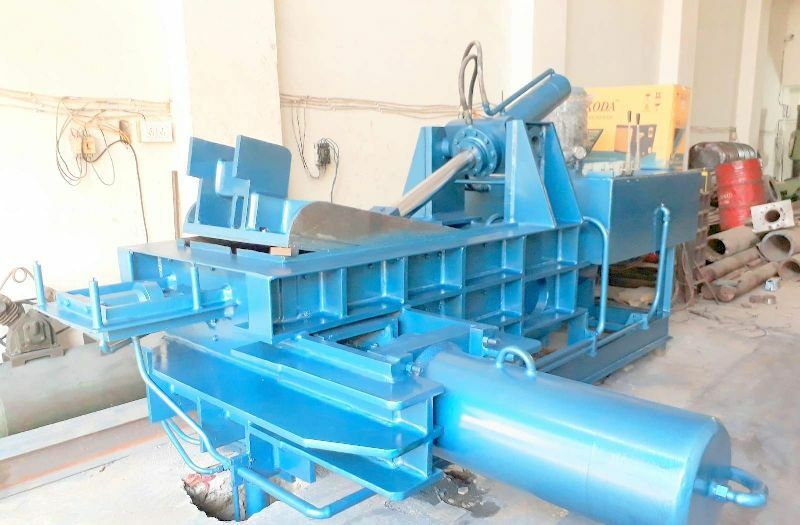 Chamber Size 60" X 24" X 24"
As one of the leading entity of this domain, we are engrossed in providing supreme quality Triple Action Scrap Baling Machine.